The prices should have been lower as I have 8 grandkids to buy for. 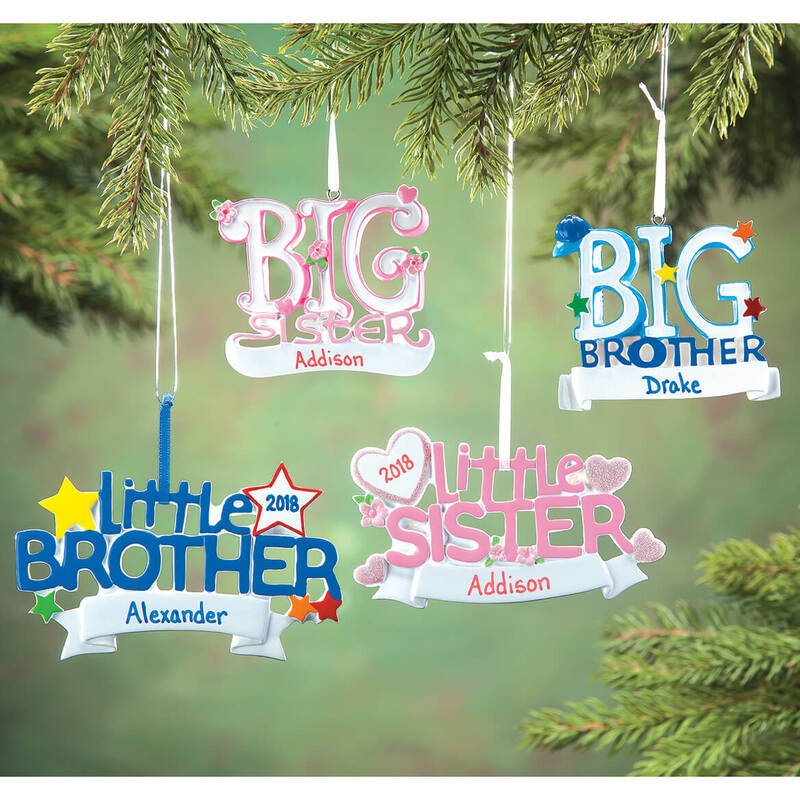 Every year I buy each grandchild an ornament that reflects something special about the year. 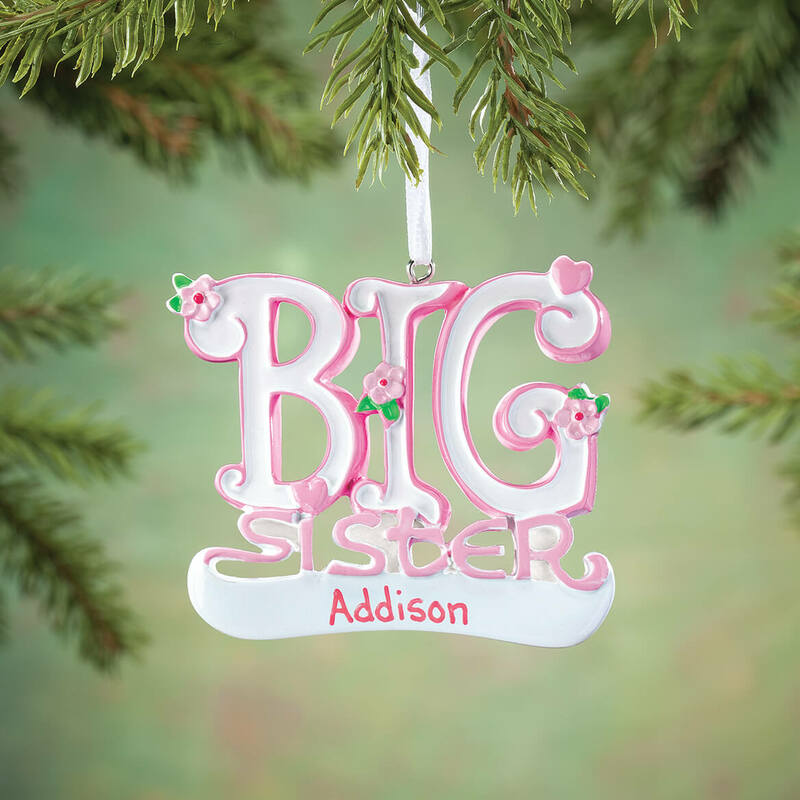 This year my granddaughter became a big sister so this was the perfect ornament for her. 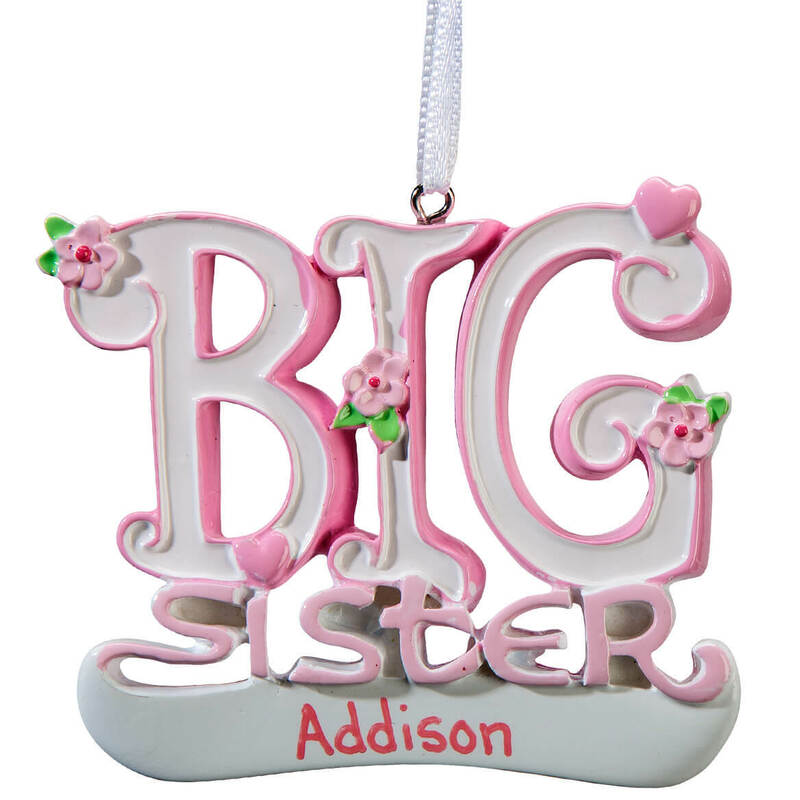 Loved the quality of the item and the ability to personalize it for my granddaughter was great!